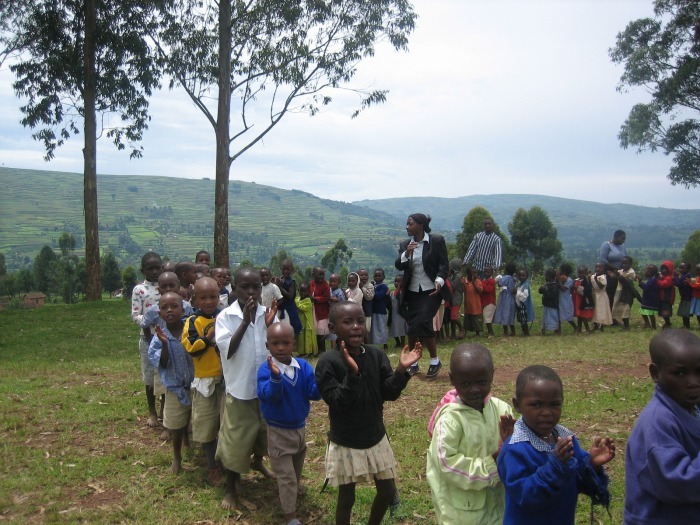 The Cranebow Preschoolers - singing, dancing - & having fun! 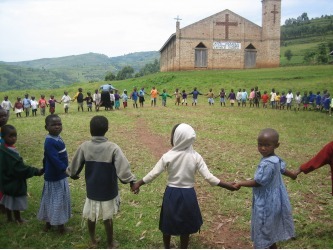 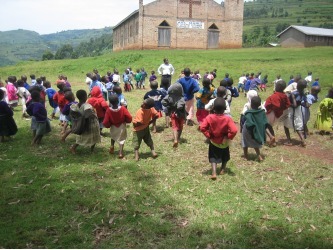 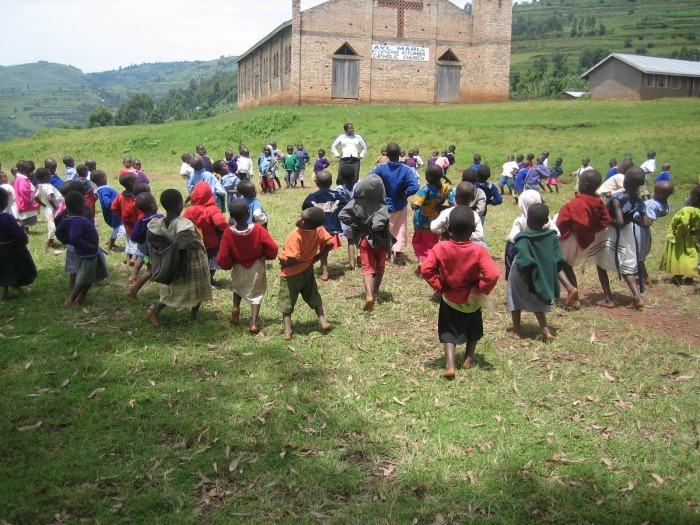 The children love going out into the field outside the school for their daily 'music & movement' session! 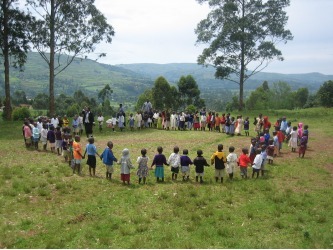 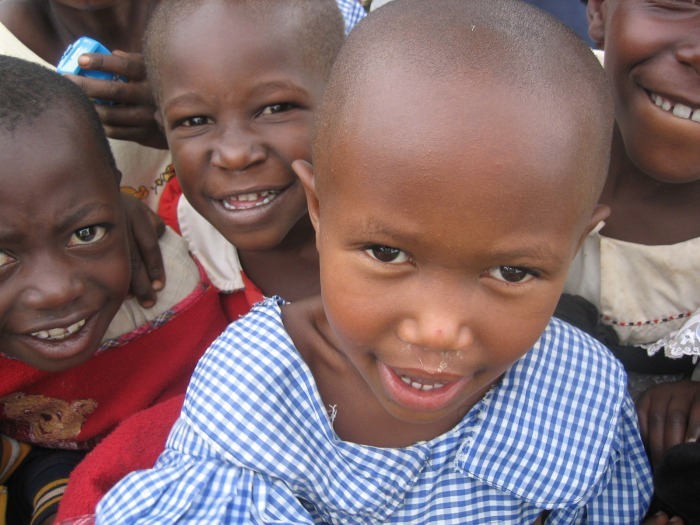 This is their time to sing action songs, run & jump, 'learn by doing', socialise with their friends, play games, and just have fun. One of the parents said "It's just like a big party!" Here is just a glimpse of them enjoying themselves! We have lots of songs to sing .... some in our own language of Rukiga ... others in English, which we are learning at school. We sing about our family, the things around us, and some of the nursery rhymes you know too ... including 'Head, shoulders, knees, & toes' .. but ours is quite a funky version!